Madaba is the capital city of Madaba Governorate in central Jordan. 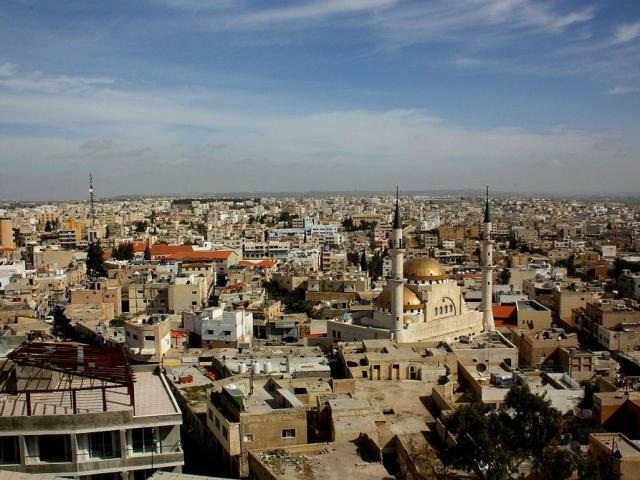 The town of Madaba was once a Moabite border city, and during its rule by the Roman and Byzantine empires from the 2nd to the 7th centuries, the city formed part of the Provincia Arabia. It was part of the southern district within the Bilad al-Sham province during the rule of the Islamic Umayyad Caliphate .